Cupcakes 'n Daisies: The Perfect Arrangement . . . . The Perfect Arrangement . . . .
Just in case you didn't catch my prior posts about Fat Quarter Winners by Monique Dillard for C&T Publishing, here's what you've missed; Lisa, Nicole, Monique and I all selected a pattern from Monique's Fat Quarter Winners book and have been blogging about our project this whole month. 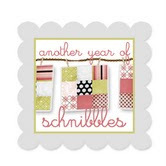 The pattern I selected was Crazy Eights. If you've got the book, Crazy Eights is the very last pattern. I think Monique saved the best for last! 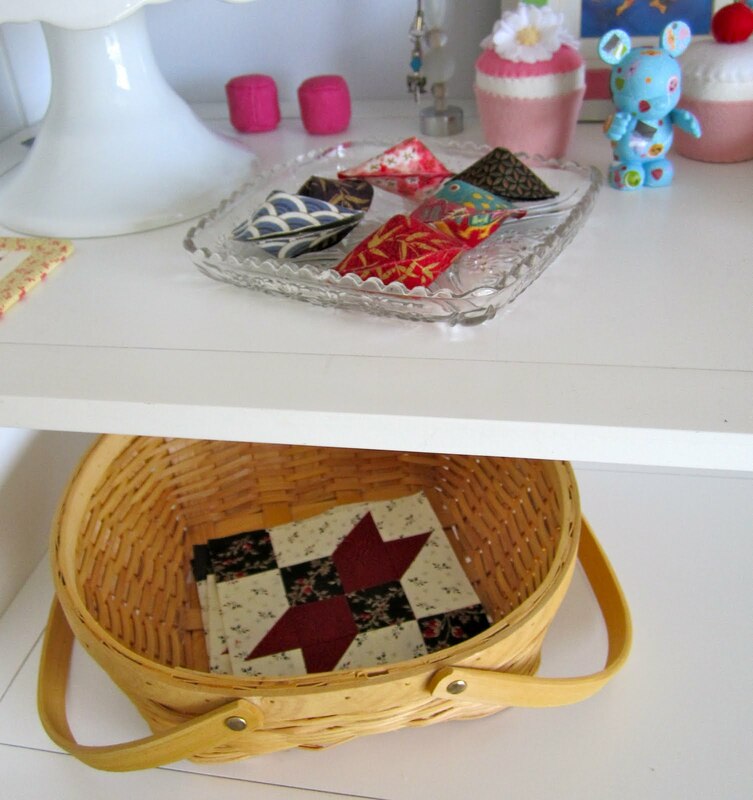 When I first looked the book over, I liked Pinochle the best (Lisa's pattern) but now that my Crazy Eights quilt is done, it's my favorite! My official book tour big reveal is Wednesday, but I wanted to share how I went about arranging my blocks for the center of my quilt, and if I saved that for Wednesday's post, that would be a loooooooong post! with my basketful of Crazy Eight Blocks, 84 of them. 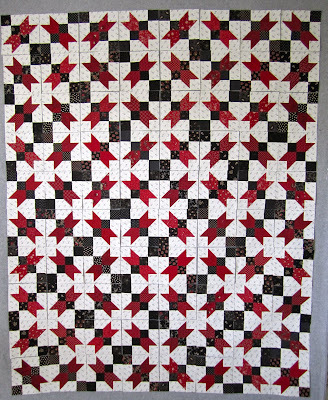 I went with 21 different red and black color combinations, and made 4 blocks from each combo. That in itself would make for a nice scrappy quilt, but I'm a nut about like fabrics touching in my scrappy quilts, so this is how I went about arranging my 84 Crazy Eights blocks. First I started with a nice, clean, empty design wall. I always run the lint brush over my design wall between projects. Isn't it amazing the amount of threads those design walls attract? down my ironing board. Which is conveniently located next to my design wall. The pattern calls for one block in each corner of the border, so first off I selected four of my favorite blocks. And it was hard, because I like them all. I put them aside in the basket, so I would know where they were when I was ready for them. So then I started selecting blocks and placing them on my design wall, eight across. Here they are, one block of each combo, right now it's impossible for any like colors to be touching because each block is different. As I took a block off each stack, I turned that stack over, face down, so I would not select that block again until ALL blocks had been selected and put on the design wall. Once all the blocks were face down, I turned them all face up and started the process again, being careful not to have any like blocks touching, but it wasn't that hard, since I had 21 blocks to choose from. After the design wall was covered with 80 blocks I had one left over!! That nearly drove me crazy I knew I had 21 combos, I knew I had made the blocks in groups of 4, where did the extra block come from.....then I remembered, my inspiration block, my very first block! Guess I have one for the label now. So here's what I consider a perfect arrangement, and with very little fuss. I always sleep on a block arrangement, one look before bed and another first thing in the morning, then I start sewing the blocks together. If you think this looks good, wait until you see these blocks connected and the border added, oh la la (I say ooh la la, but evidently that is not the correct spelling!) What took me so long to make a red and black quit, I just love it! Don't miss the big reveal on Wednesday! 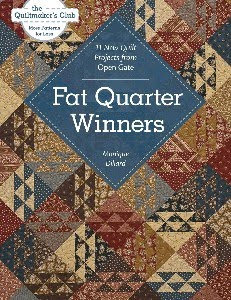 Plus I'll announce the winner of the Fat Quarter Winners book and ruler set. 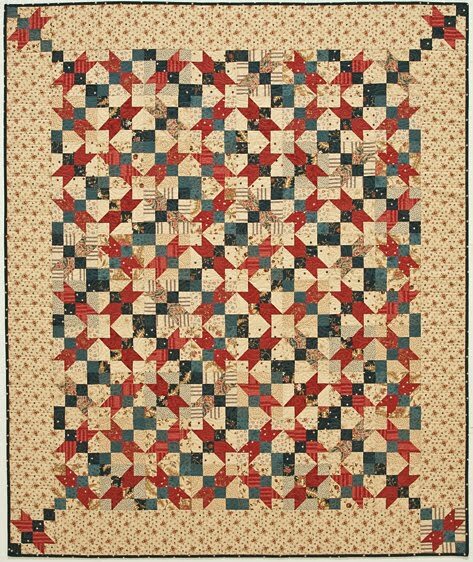 I'm heading to Paducah, Kentucky this week to attend the AQS Quilt Show. This will be my 6th consecutive year. It's a wonderful show and the folks of the city of Paducah really make all the quilters feel welcome and at home. 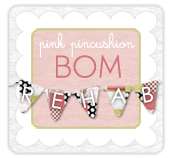 My Big Reveal post is written and hopefully will be published on Wednesday, I'll be keeping my fingers crossed! I'll catch up with you and your goings on next week and have a full report of my time at the show. Today Nicole is revealing the first finish for the book tour, Rummy, be sure to stop by, from what I've seen I think it's going to be a stunner! It is absolutely drop dead gorgeous...what a great idea to flip your piles...I never remember which pile I've taken from and then I'm counting blocks constantly...thanks for the tip. Have a fantastic time in Paducah...can't wait to hear all about it! I do the same thing as you, sleep on the design at least one night, if not more and then commence sewing if no changes are being made. I also usually have one block left too... the test block. How funny! Looking forward to seeing the big reveal. Lucky you getting to go to Paducah. That is one show that I would love to see and have never been able to go. Looks great so far! I still can't believe that you've put it together so quickly! That is just too funny! I can't wait to see the quilt on Weds. 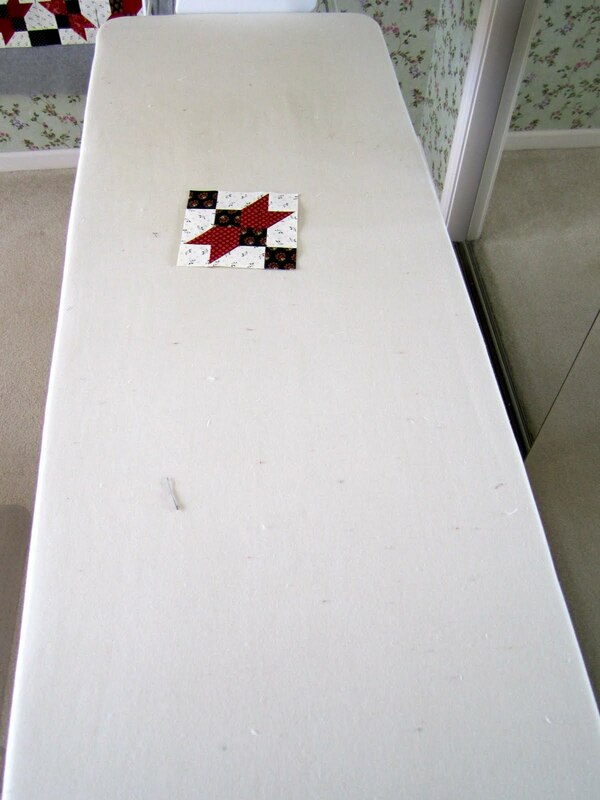 What a great way to go about laying out a scrappy quilt! Thanks for all the tips - some I never would have thought about. Have a great time in Paducah!!!!! Very clever idea for laying out blocks! Have a fabulous time at Paducah...can't wait for your report...tell us everything! Looks wonderful! Safe travels and have a great time, wish I could go one year!! Great system, thanks for posting about it. I have the same hang-up so I will have to borrow your technique. Oh, and I like the quilt too! Have fun in Paducah, I know I will! Your blocks look great! That is going to be such a pretty quilt. It looks like you press nearly all your seams open too?? Have fun in Paducah!! How did you make your design wall? Do u have to use pins to attach or do the blocks stick. 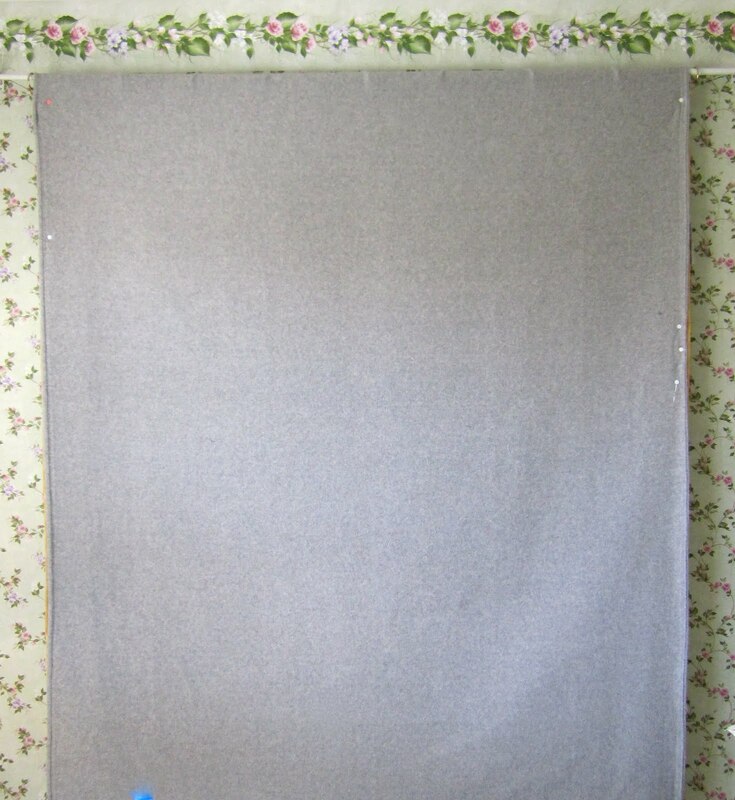 I really want to figure out an easy/inexpensive way to make one. The quilt is stunning by the way! Ah, the dreaded "same colors touching" syndrome. 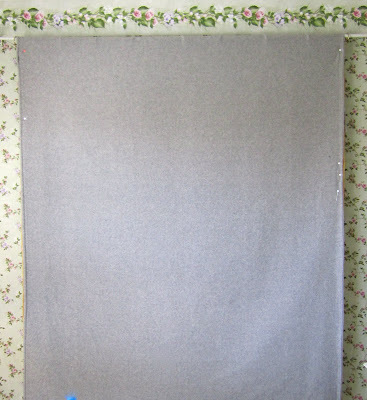 I have it too and do settings in my quilts in a very similar manner. This is looking lovely. I can't wait for the final reveal. Have a blast at the show. I hear it is a great show and I'm a bit jealous. Hope you come back with lots of pictures and treats to tell us about. Your design method is sheer genius! The quilt is fabulous and I can't wait to see your finish! The quilt is beautiful, can't wait to see if finished. Oh Thelma .... 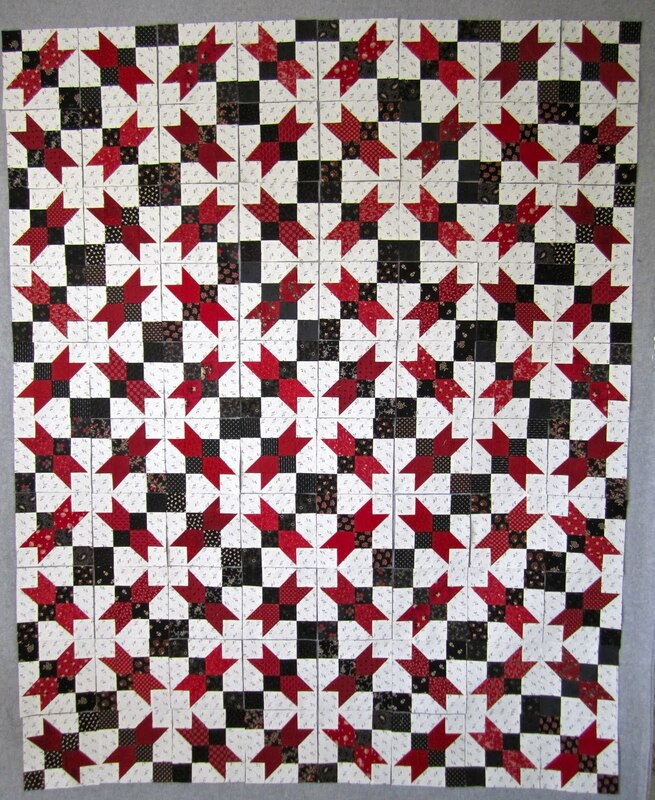 I just love the red white & black combination in this quilt ! Just gorgeous! I can't wait to see it all done ! CONGRATS ! Thanks for the flip the piles hint. 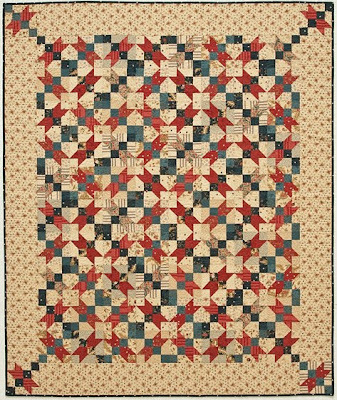 Your quilt is beautiful -- plz have a great time in Paducah and looking forward to seeing your quilt finale! Looks great! Love the "flipped block" idea and your design wall. Did you purchase it like that or did you make your own? Looks like a perfect size. Can't wait to see it finished on Wednesday, have fun at the show! I just love your posts girlie! 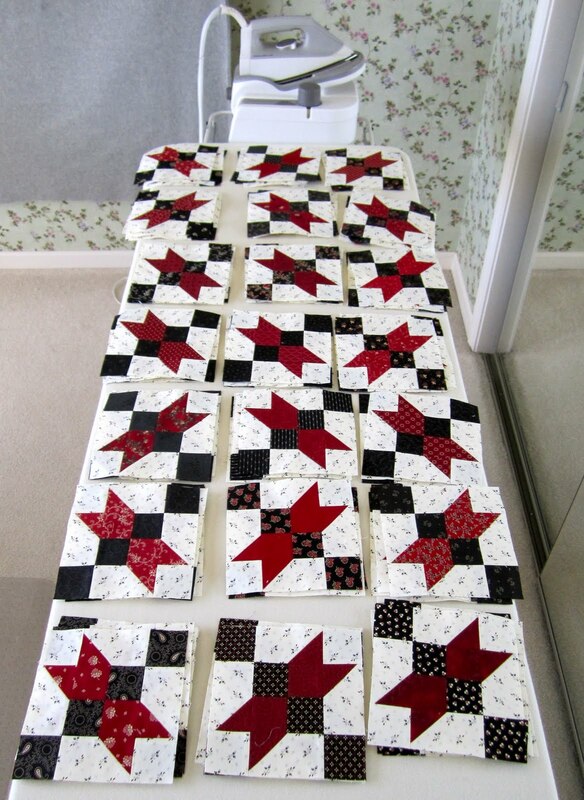 What a great way to lay out a quilt; thanks for sharing! I just usually grab a block and sew it in; your way is better and you've made it sound so easy. Crazy Eights - The Big Reveal . . . . . Burst of Color . . . .
Meet Monique . . . .
One More Finish . . . . The book tour continues . . .
Inspiration Block . . .
Planning Ahead . . . .
Just a Little More Eventide . . .
Book Tour . . . .
Eventide Parade . . . .
Back Home . . . .